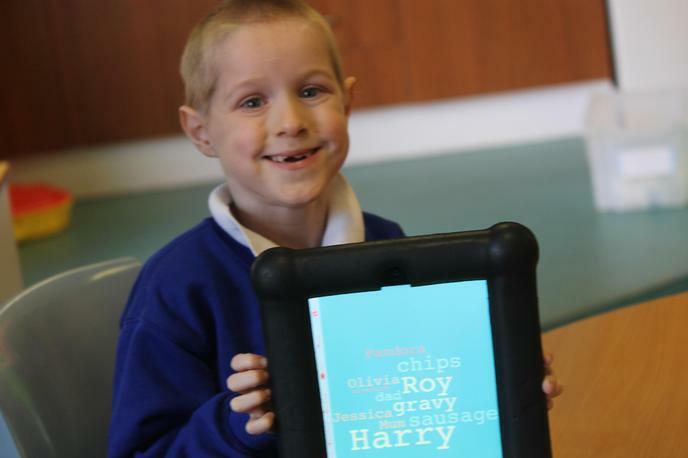 Ford Britain Trust has supported the school with the purchase of a 2nd classroom set of iPads. A grant of £1,000 was awarded. 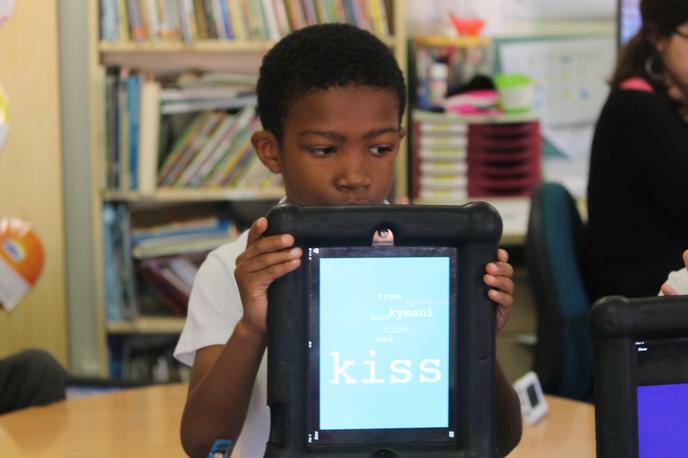 Technology of this kind prepares pupils for the future. 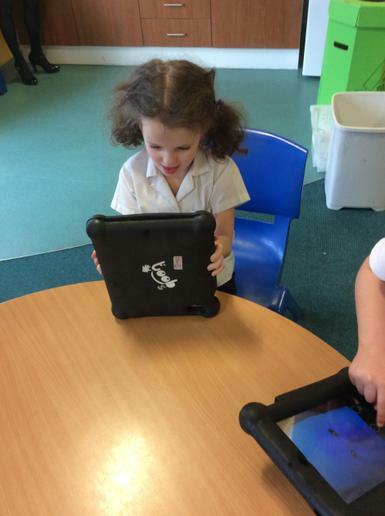 Our pupils benefit greatly from the use of iPads, this resource supports them to be active learners. 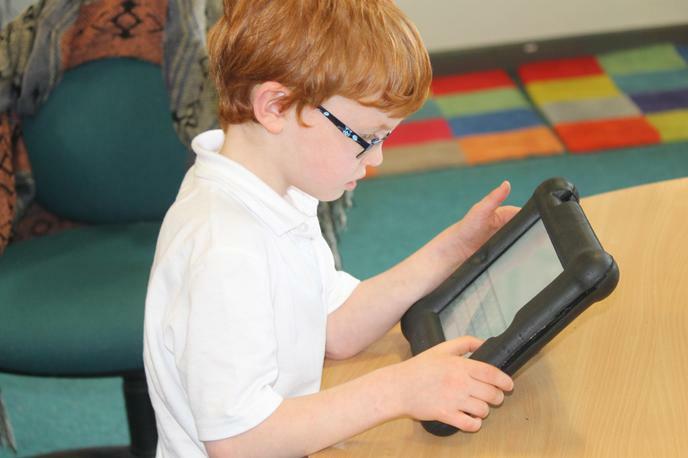 Learning can be individualised for each pupil which enables them to fully engage and learn at their own pace. 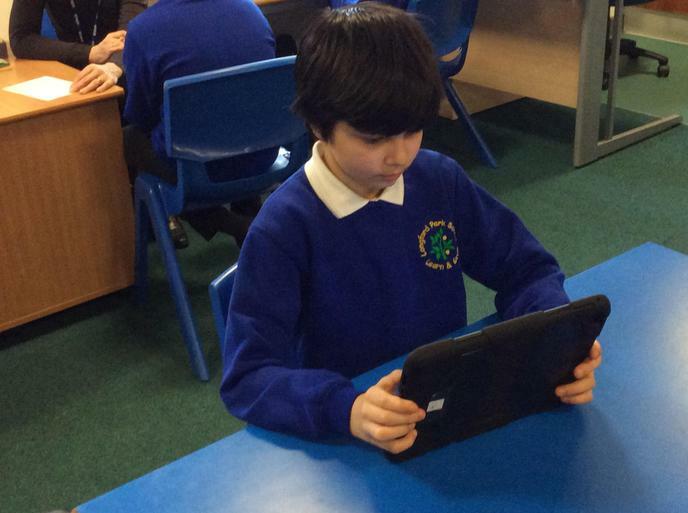 Having a 2nd set will mean better access across the whole school. The equipment was purchased and has a full timetable! 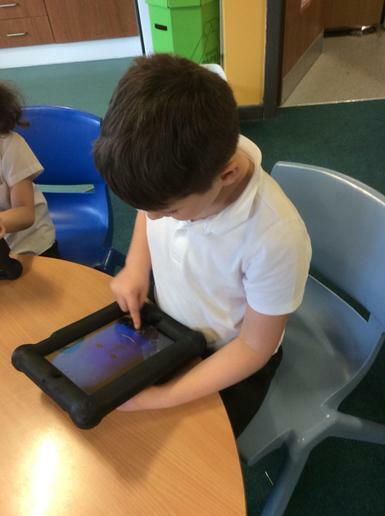 Quote from our IT co-ordinator, Miss Wilson - Children are more engaged and motivated to learn!